Do Business at Town Center at Cobb, a Simon Property. 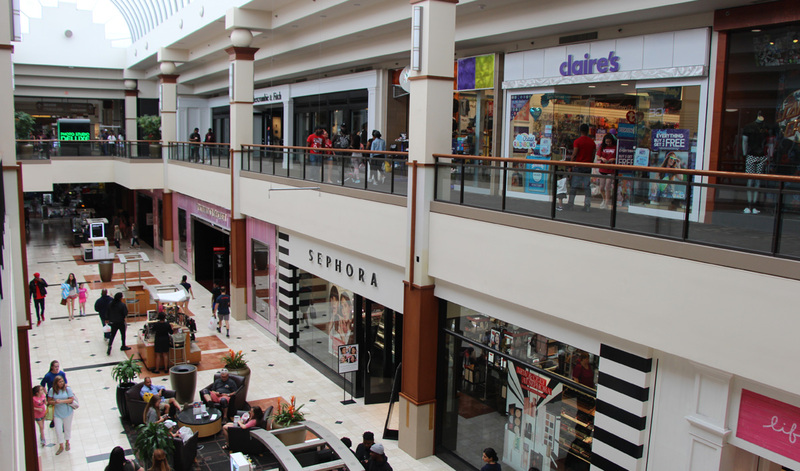 Town Center at Cobb gives you more choices all under one roof. From our department stores which include, Macy's, Macy's Mens & Furniture Gallery, JCPenney, and Belk to our specialty shops, we have it all. 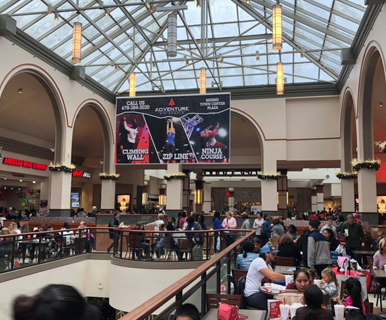 The stores you want are here, including H&M, Sephora, Pandora, Forever 21, Kay Jewelers, Aeropostale, American Eagle Outfitters, Hollister, Francesca's, Victoria's Secret, PINK, and over 170 more! Don't forget to stop by the soft play area on the Upper Level JCPenney Wing, and ride the Peachtree Express train - that boards by the Play Area.